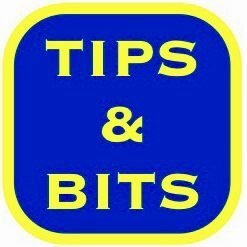 My book was published in September 2013 and has sold 100’s of copies. 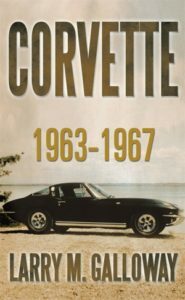 The book discusses the launch of the 1963 Corvette as experienced by a Quality Engineer (me) who began working in the St. Louis Corvette Plant at the close of the 1962 Model and continued through the 1967 Model including an assignment in Detroit as liaison with the outsourcing of Corvette Bodies. Automobile manufacturing was different in the 60’s. There were no computers so the work was very labor intensive. Production of the ’63 Corvette was low volume. Tooling was minimal resulting in extensive manual work and a lot of quality variation. 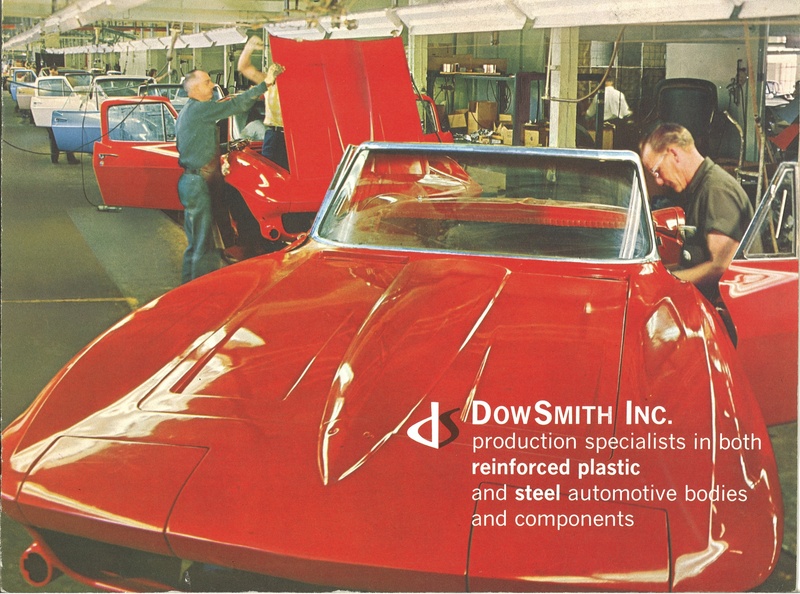 Historically, car bodies were often built by suppliers outside of the brand name plant. 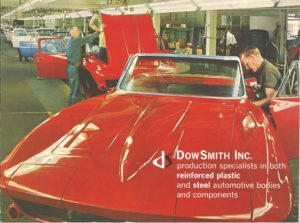 The Dow Smith Assembly Plant in Ionia, Michigan was perhaps the last outside supplier of car bodies in the United States to build car bodies for a major company. The Corvette body was fraught with design issues that challenged the build of a quality Corvette. The United Auto Workers (UAW) in St. Louis was eager to be part of the Corvette mark but their primary objective was not always quality. When the 1963 Corvette was launched in St. Louis in September 1962, I was there. I enjoy talking about my experience.